Nikolai Glushkov's death is being investigated as a murder, London's Metropolitan Police say. 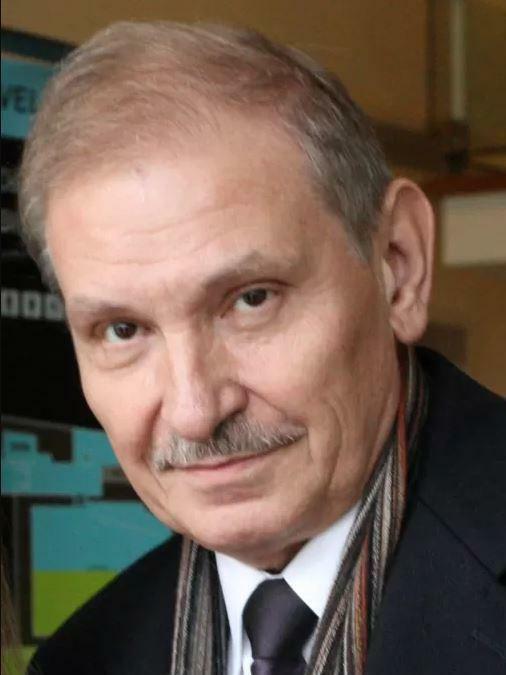 The death of Nikolai Glushkov, the 68-year-old Russian businessman whose body was found in his London home on Monday, is being investigated as a murder. The cause of death was "compression to the neck," police say. Glushkov was a former close associate of oligarch Boris Berezovsky, a flamboyant tycoon who had backed Russia's President Vladimir Putin early in the president's political career — but who had become a vocal critic before living in self-imposed exile. Berezovsky, who was also close to the poisoned former KGB agent Alexander Litvinenko, died in 2013, in what has been described as a hanging. All three men died in London. The murder investigation into Glushkov's death is being announced days after Britain's Prime Minister Theresa May accused Russia of "attempted murder" in another case involving a high-profile Russian native living in the U.K.: former spy Sergei Skripal. Skripal was poisoned by an exotic and lethal Novichok nerve agent that is seen as Russia's sole property. Skripal and his daughter, Yulia, were found on a bench at a shopping center in Salisbury, England. They remain in the hospital; a police officer who came to the scene is also receiving care. Because of the attack on Skripal, the Met police's counterterrorism command took charge of the Glushkov inquiry. "There is no evidence to suggest a link to the incident in Salisbury," police said as they announced the investigation into Glushkov's death earlier this week. On Friday, police clarified that stance a bit: "At this stage there is nothing to suggest any link to the attempted murders in Salisbury, nor any evidence that he was poisoned." "Detectives are retaining an open mind," the police notice continued. It asked anyone who may have seen or heard anything at Glushkov's home on Sunday or Monday to come forward.